When it comes to attending an interview, the first thing that is noticed is how you are dressed. It seems trivial that how dress determines your success in interview, but remember first impression is the last impression. 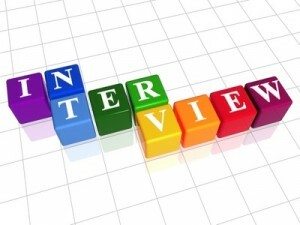 Interview is perhaps the most stressful in the process of getting job and the most important one. 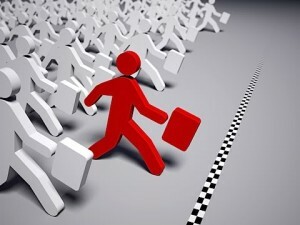 So if you perform well in interview then you are most likely to get the offer. What you should wear and what kind of impression you want to leave within your interview go hand and hand. In order to get the job, (or even be considered for the job) you have to look the part. 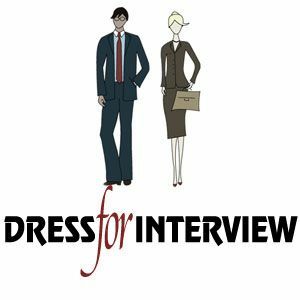 Confused about exactly what to wear for which interview? Follow this guide to ensure you look sleek, professional, and most importantly ready to get the offer! Light Blue / White : The shirt should contain no patterns. Navy Blue / Black / Charcoal Gray : It's not mandatory to waer but good to have. Silk and Solid Color: Should contain no pattern or simple pattern. Black/Brown: Properly laced and polished. Black leather with simple buckle or it should match the shoes. The hair should be short and finely trimmed. You should be clean shaved. Light shade / White : The shirt should contain no patterns. Navy Blue / Black / Charcoal Gray : Prefer narrow bottom trouser. Navy Blue / Black / Charcoal Gray with stockings. Perfectly tied and no bangs on the face. Never ever go with open straight hair. Light makeup. Don't use too much of makeup. Should be attractive but not eye-catching. Have more ideas? do share below!